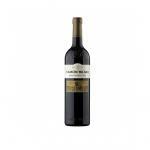 Ramón Bilbao produces this 2016 Lalomba ($24.57), a rosé wine from the region of Rioja with the best garnacha negra and macabeu grapes from the 2016 vintage and has an alcoholic content of 13%. 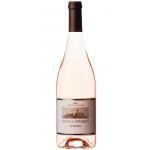 4 of 5 points is the average score of this rosé according to Uvinum users. - View: soft tone pinkish salmon. 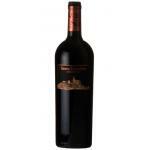 - Nose: floral and subtle aromas, fresh palette of red fruits, roses and cherries. 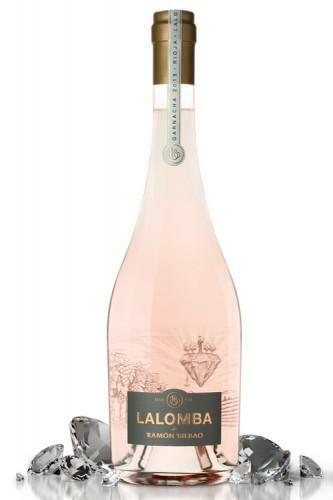 - Mouth: light and juicy entrance, a set of flowers and fruit with delicate hints of juicy citrus and creamy and final round. 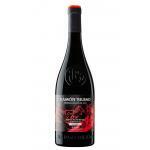 GRAPES: Grenache 90% and 10% Viura. We drank this wine with friends. With reddish tones. Smells like strawberry. A clear plum flavour. Should absolutely be paired with fish. Dark pink colour. 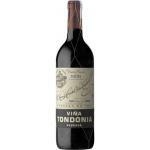 Red fruity smell.A Rioja with a very good acidity. 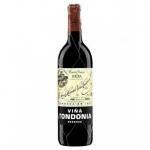 Rioja is a good area to purchase wine. I bought it at the behest of a friend. - View: soft pinkish salmon. 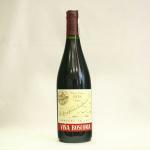 - Nose: Floral aromas, subtle, fresh red fruit, roses, cherries. 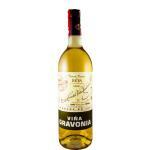 - Palate: Light, juicy, citrus, creamy finish and round. - View: Pale pink with salmon touches. 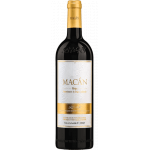 - Nose: floral aromas of roses, fruity aromas of red fruit, fresh fruit and icing. 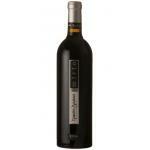 - Nose: floral and subtle aromas, a palette of fresh red fruits, roses and cherries. 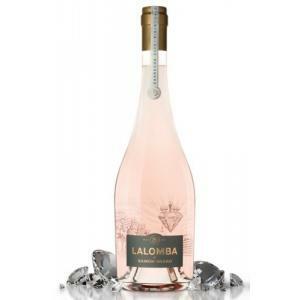 If you want to buy 2016 Lalomba, at Uvinum you will find the best prices for Rioja rosé wine. You can buy it at Uvinum, fast, easy and 100% safe. We offer your over 59.000 products for sale which makes us the leading marketplace for wine, beer, and spirits in Europe with more than 38.000 clients who trust us.